Exactly 88 years to the day of its original groundbreaking, the abandoned Sears Crosstown building in Memphis was reborn as Crosstown Concourse. The event was dubbed Breaking Ground, as this was more than simply a groundbreaking- it was an historic new beginning for Crosstown and for Memphis. Despite torrential downpours, over 1000 Memphians gathered to celebrate the awakening of the 1.5 million square foot building, which had been abandoned since the late 1980s. 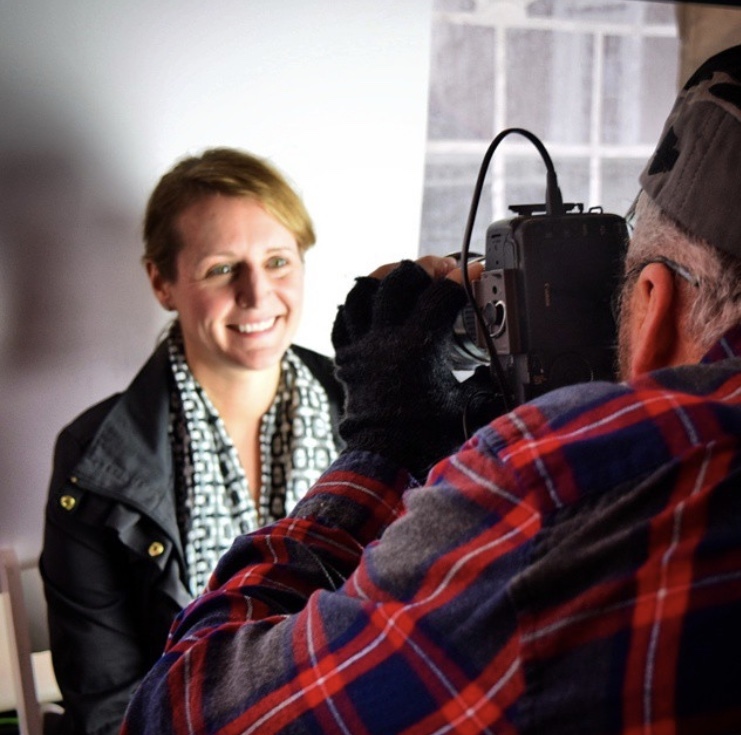 Mayors, community leaders, and founding tenants lead a formal groundbreaking ceremony in a packed tent, while others roamed the neighborhood businesses to shop, make crafts, and take a first look at renderings of the new development. When flipboard letters revealed the new name of the building at the end of the ceremony, train conductors spilled into the crowd, emblazoning attendees’ passports with stamps reading “Crosstown Concourse.” From there, guests could take their passport to any business or gallery in the Crosstown neighborhood to receive unique stamps from each location, as well as exclusive commemorative postcards of the building, available that day only. Souvenir Crosstown Passports were distributed to all who attended and passport photo kiosks lined the walls of the main tent allowing community members to personalize their books onsite. 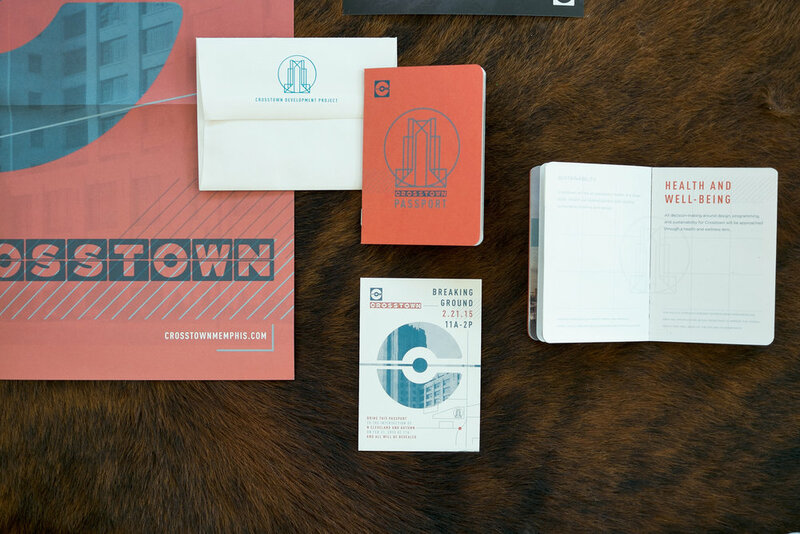 The Crosstown Passports are still in use nearly three years later, as guests can still fill their books with stamps whenever they attend functions or patronize businesses in the immediate area of Crosstown Concourse. Of the 10 million pounds of metal salvaged from Sears Crosstown, thousands of pounds of that was in radiator iron. 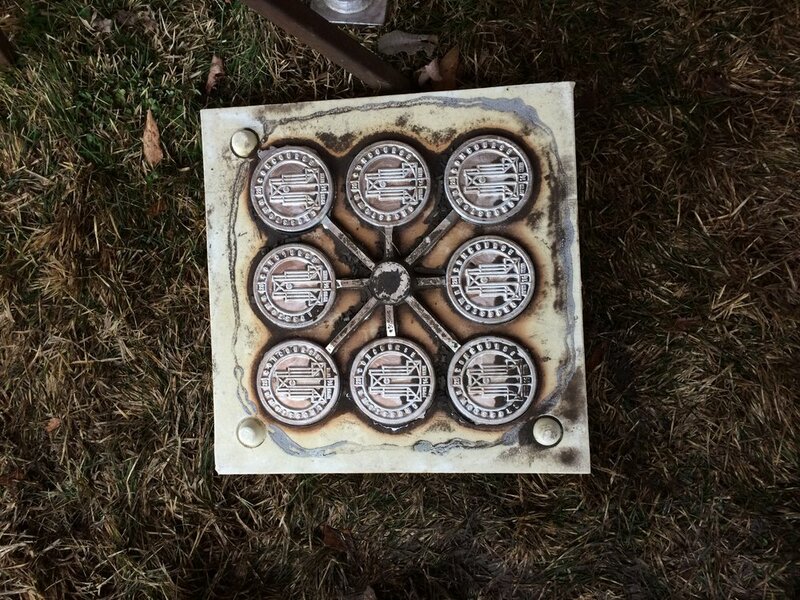 A portion of those radiators were melted down to form medallions commemorating the date of financial closing, as well as the new branding. We designed these palm sized mementos, as well as their packaging, to be as timeless and striking as the building itself. Being a project with so much local interest, but not a lot of marketing dollars, we knew that Memphians would be our best billboards. 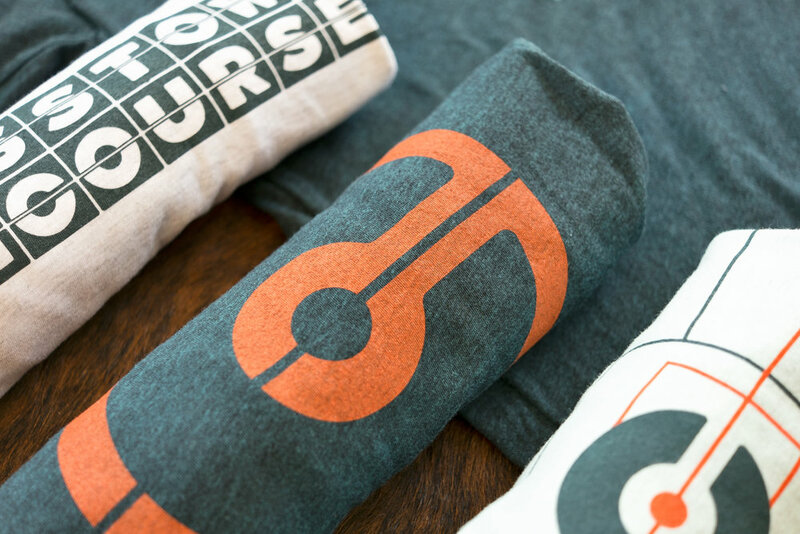 We designed a full line of Crosstown Concourse apparel and unveiled it as part of the branding reveal at groundbreaking, ensuring that thousands of people had Concourse gear on their backs, shoulders, or heads by the end of the day.